A learning center is a facility that provides academic or other educational services. Services may include full courses, demonstrations, training program from professional persons related to water supply sectors. Small Town WS projects are running in 29 towns of Nepal and further running in the various towns of Nepal soon. A lot of factors play roles to make the project success and sustain in the future. Basically for the proper functioning of WS system there needs a qualified manpower, proper management of office, proper water quality management, institutional development, supply and distribution of quality water and establishment of water testing lab etc. For fulfillment of these factors Learning Center is essential which helps organizations increase accountability, cross-functional coordination, performance and earned trust. Also it provides management training, technical training, water quality testing training as well as provides basic knowledge of project. The Learning Center supports to produce quality manpower for sustaining the water supply system and also helps to develop the institutions. 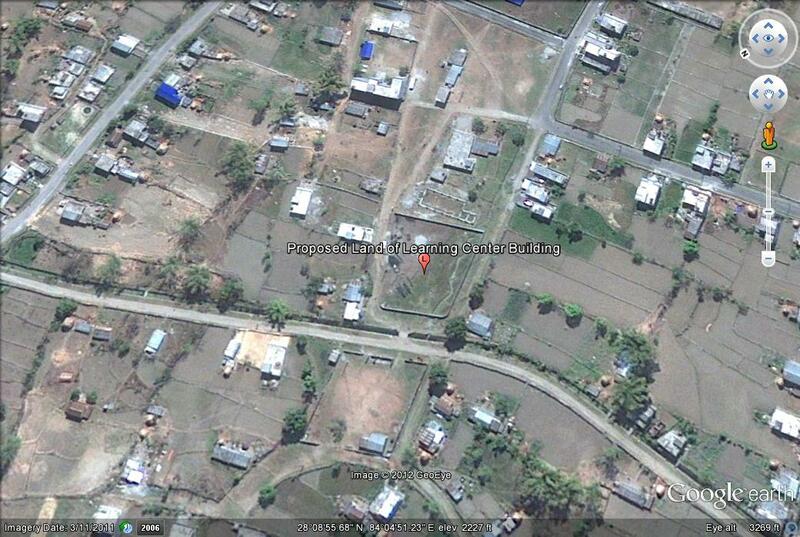 The Proposed land of Learning Center Building is located at Lekhnath -12, dhungepatan area. The Total Area of the land is 2005 sq meter.